Home / Not a FEDEX delivery! 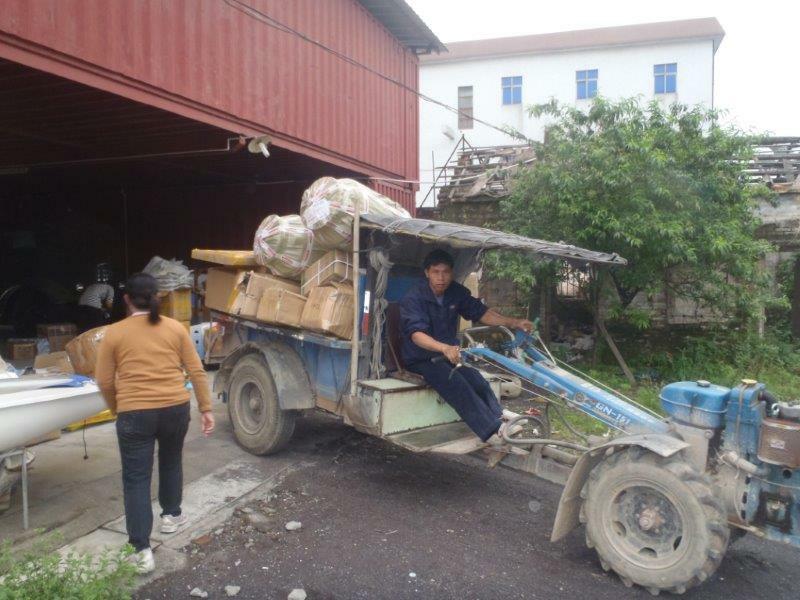 This is a “first Class” China delivery of more gear for BLUE BASE to our tempory sorting facility! !